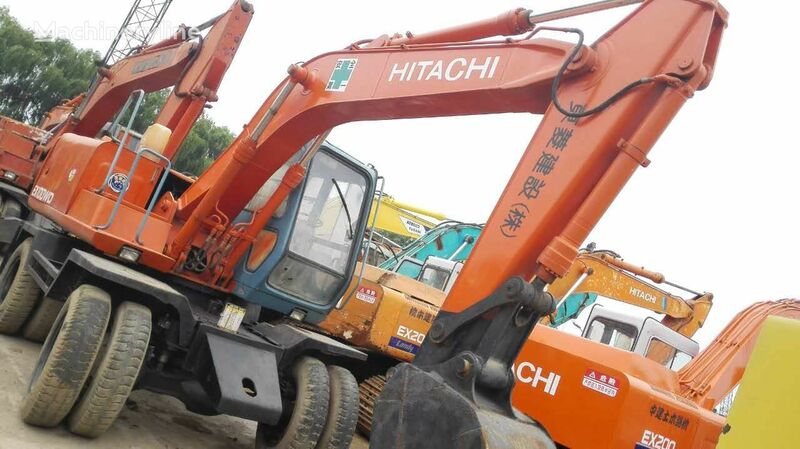 We provide many kinds of construction machines such as bulldozers, cranes,excavators, graders, forklifts, loaders, rollers, dump trucks and so on. Welcome your inquiry and coming to China to inspect their working condition. Delivery time: within 7 working days after your payment.